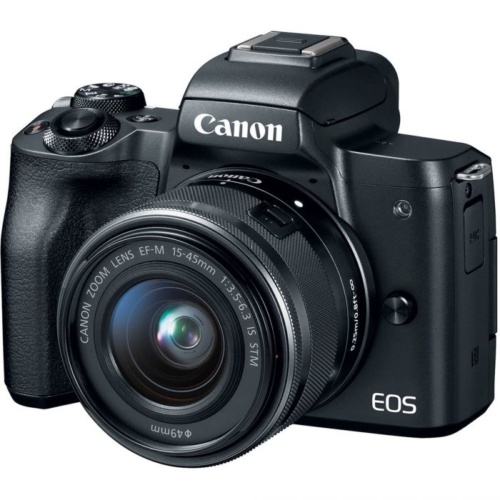 Canon Mirrorless Cameras For Sale In South Africa At The Best Prices! Buy Now! 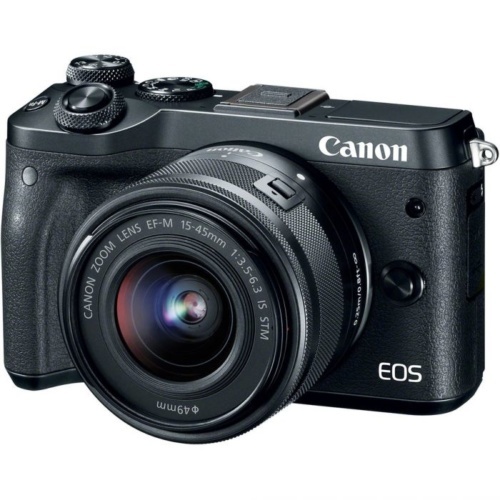 If you are looking to buy new Canon Mirrorless Cameras or Canon EOS M Cameras, at the best prices in South Africa you have come to the right place. 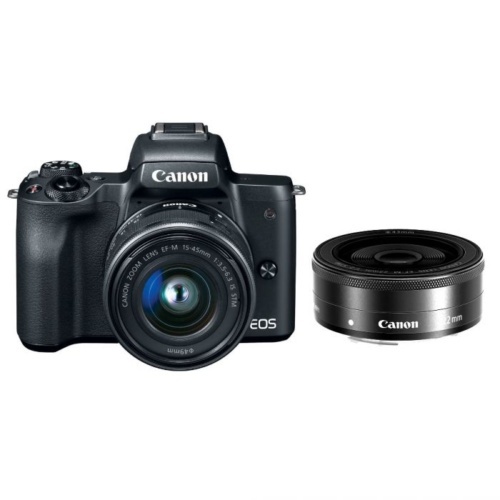 You can browse through our wide selection of new Canon Mirrorless Cameras for sale in South Africa, which includes the latest Mirrorless cameras from Canon. The best Canon Mirrorless Camera deals & specials in South Africa since 2003. 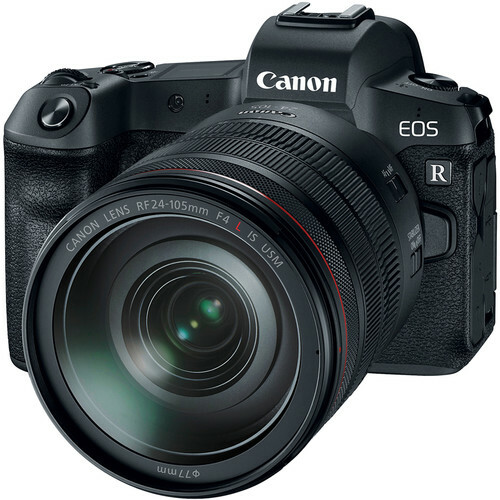 The best Canon Mirrorless Camera specials available every day at Foto Discount World is the best you will find in South Africa. Buy The Best Black Friday & Cyber Monday Deals, Specials and Prices In South Africa On Canon Mirrorless Cameras. 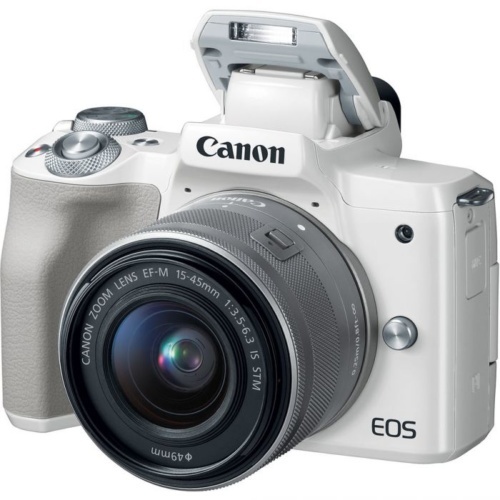 Canon Mirrorless Cameras for sale at Foto Discount World. 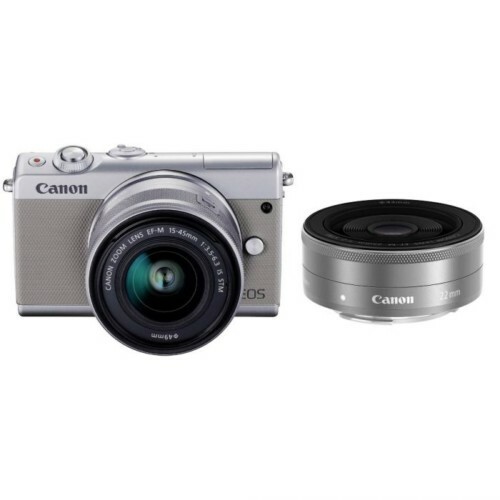 Buy Canon Mirrorless Cameras at Foto Discount World. 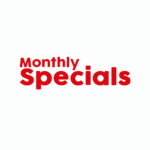 Canon Mirrorless Camera specials at Foto Discount World. 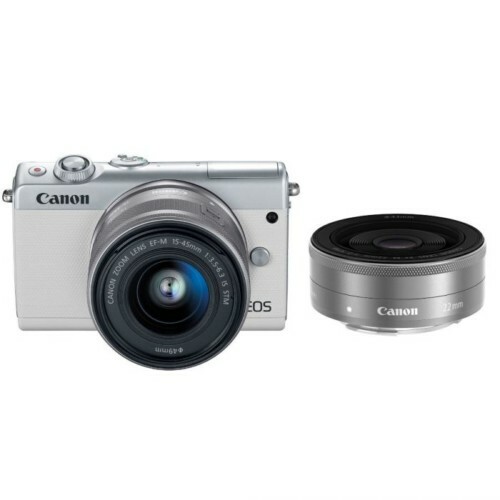 Canon Mirrorless Camera deals at Foto Discount World. 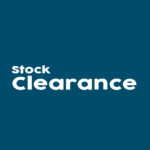 Canon Mirrorless Camera prices at Foto Discount World. 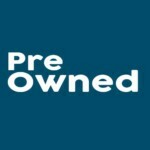 Canon Mirrorless Cameras for sale from Foto Discount World. 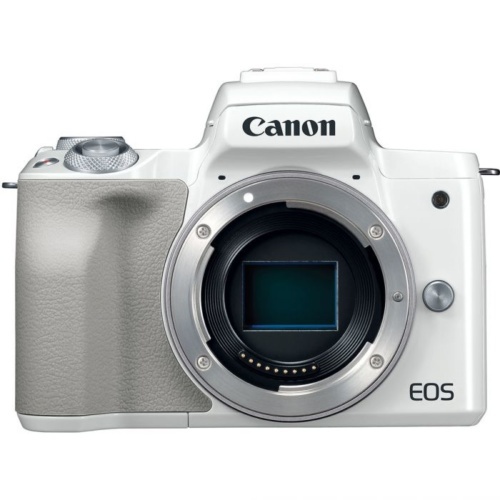 A wide range of Canon Mirrorless cameras in South Africa available at the best prices. Buy Canon Mirrorless Cameras from Foto Discount World to get the best out of photography. We make sure to keep the best quality Canon mirrorless cameras. Unlike a DSLR, which uses a mirror to reflect light into a viewfinder, mirrorless cameras – sometimes known as compact system cameras – do not contain a mirror or an optical viewfinder, which makes them generally smaller than DSLRs. A mirrorless camera takes different lenses just like a DSLR camera but is more compact and has an LCD as a viewfinder. 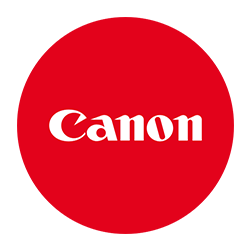 As one of the leading camera manufacturers in the world, Canon boasts a wide range of camera products including lenses, DSLR cameras, and mirrorless cameras. The Mirrorless Canon Camera is a combination camera. Portable but with the same quality as a DSLR camera, the Canon Mirrorless Camera could be the best choice you make. 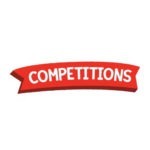 This series of cameras provides stunning images and although they are smaller, they are capable of producing the same quality that you have come to expect with other Canons. Canon Mirrorless Cameras for sale in South Africa. 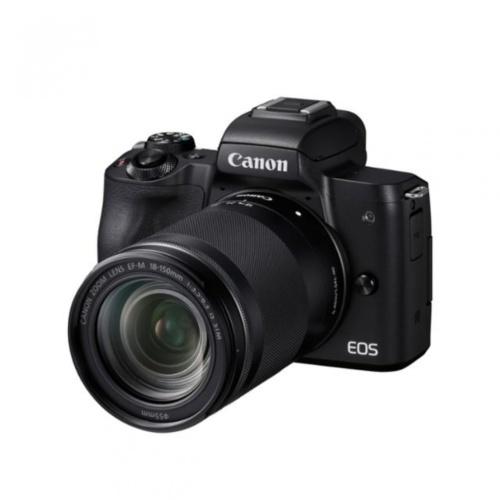 Buy Canon Mirrorless Cameras in South Africa. 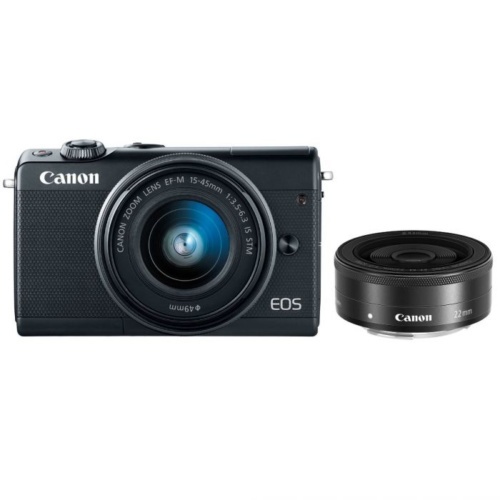 Canon Mirrorless Cameras price in South Africa. 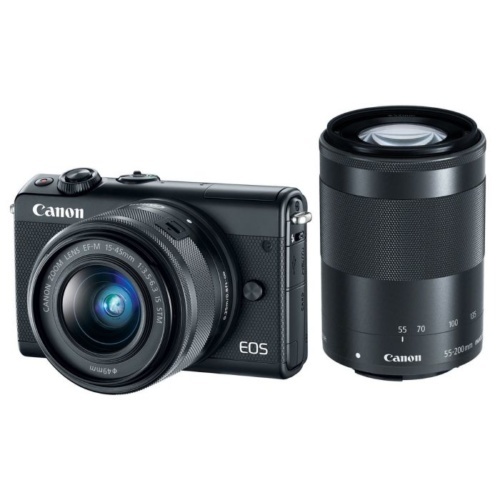 Canon Mirrorless Cameras best buy in South Africa. 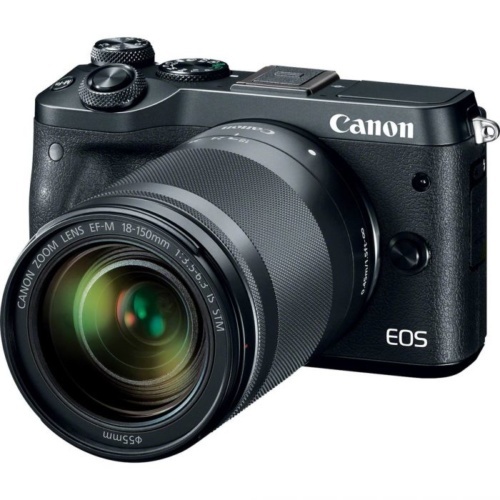 Canon Mirrorless Camera deals in South Africa. 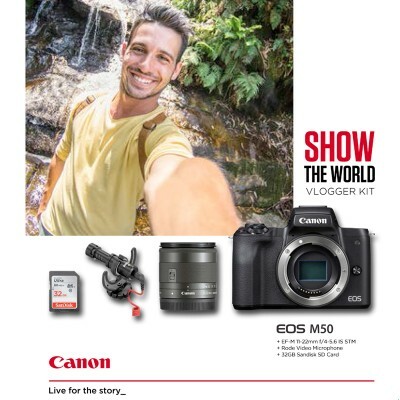 Canon Mirrorless Camera specials in South Africa. Canon Mirrorless Cameras black Friday in South Africa. Canon Mirrorless Cameras cyber Monday in South Africa. 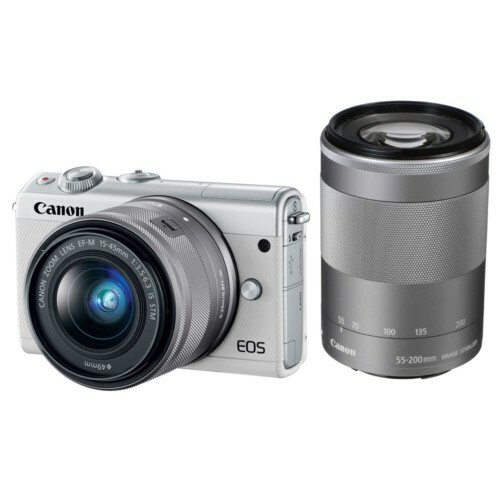 Purchase Canon Mirrorless Cameras in South Africa. 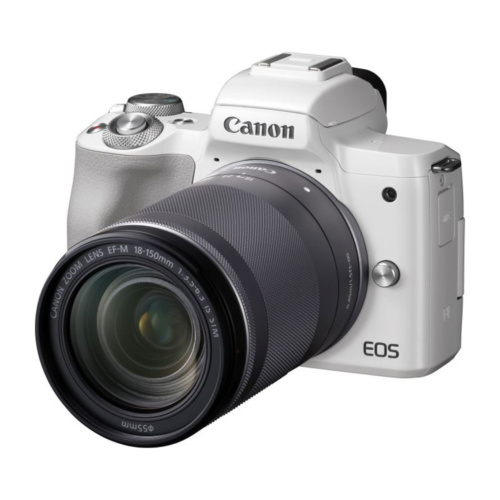 Order Canon Mirrorless Cameras in South Africa. 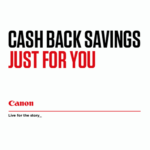 Pay Canon Mirrorless Cameras in South Africa. Other than the very obvious difference in sizes, what sets these two cameras apart is that while the DSLR has a mirror that reflects light back into the viewfinder, the Mirrorless camera does not. The Mirrorless Canon Camera also does not have a viewfinder, which contributes to the camera is a much smaller size. To compose your shots you will need to preview the image on the screen of your camera rather than find the right angle using a viewfinder before you start clicking away. Although the designs are quite different, the Canon Mirrorless System Cameras can be equipped with lenses, adding a bit more variety to the quality and the size of the images that you take. Canon cameras for sale in South Africa are one of the better choices, whether you are a professional or an amateur just starting out. Every Canon camera has something special about it and each camera can help you to capture those moments in life that you don’t want to forget. Among the Canon cameras for sale, there is the Canon PowerShot, the Canon DSLR, the Canon Ixus and of course the Canon Mirrorless camera. The Canon EOS cameras were first manufactured in the late 1950s and since then they have become a popular SLR range. Designed to be easy to use and give you exactly what you could expect when shopping for a great quality Point and Shoot camera, the EOS range is not only easy to use but it is also priced reasonably. Out of this came the DSLR. DSLR Canon cameras remain one of the preferred options for photographers who have taken their passion beyond being just a hobby. DSLR cameras allow photographers to be a little more creative with their images and use lenses to give their shots a little more variety. But why choose the compact option? Stunning images, in-depth detail, capturing color in ways you didn’t think were possible before, the compact camera is just as good as the other Canons available. Why go for the compact camera? Well, it is compact. There is no difficulty carrying this camera around and so when you are out and about capturing your shots, you will have no need to struggle around with a big bag of equipment. And because it is compact, you can easily and quickly reach for the camera. These cameras are not as expensive. While this isn’t true of all compact cameras, generally Canon compact cameras are a little more inexpensive and so they are within every photographer’s price range. The Canon Mirrorless System Cameras can have more than one purpose, which means that they can be ideal for professional use while at the same time they are great for hobby use. Finally the last big benefit of using the compact camera is that they provide gorgeous results with every shot! Canon Mirrorless System Cameras. All the features of this camera point to it being an all-around good choice to make. When you are looking for this camera in South Africa you can buy it from Foto Discount World. We have some of the very best Canon cameras for sale in South Africa and they are all affordably priced. Capture the world the way that you see it. Buy your Canon Mirrorless Camera from Foto Discount World and save with our policy of free delivery. 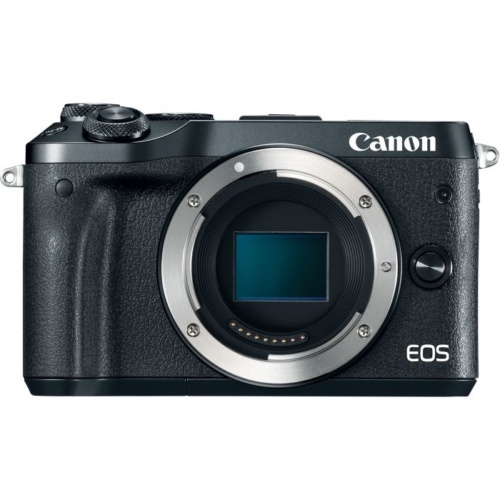 If you are looking to buy new Canon mirrorless cameras at the best prices in South Africa you have come to the right place. 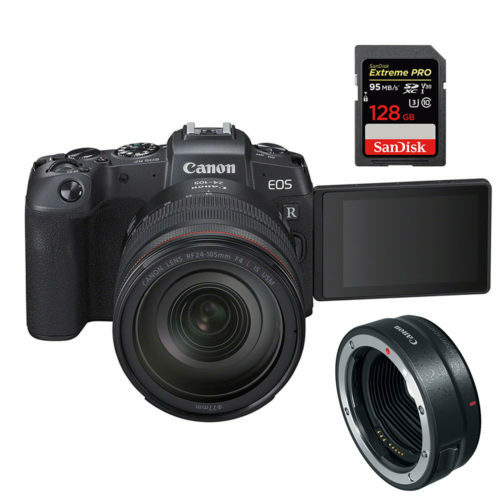 You can browse through our wide selection of new Canon mirrorless cameras for sale in South Africa, which is the largest brand in the world. 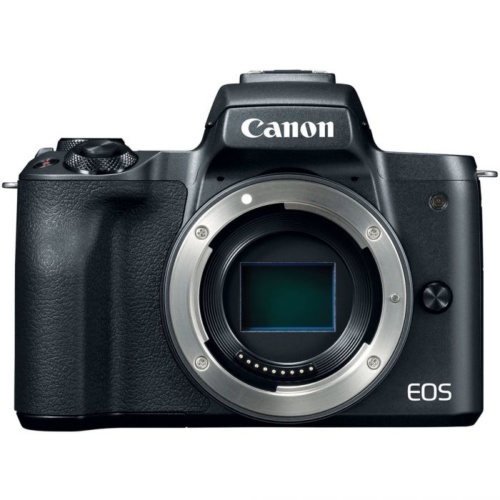 The best Canon mirrorless camera deals & specials in South Africa since 2003. 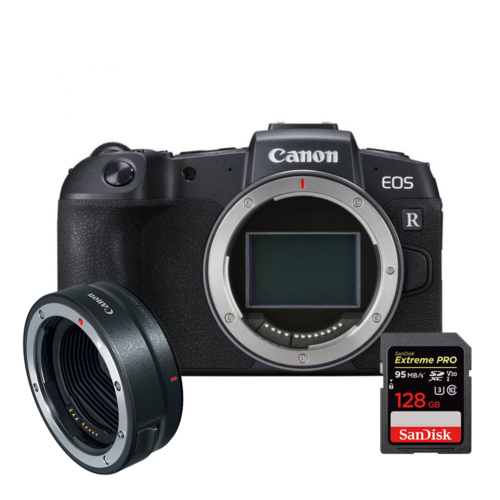 The best Canon mirrorless camera specials available every day at Foto Discount World is the best you will find in South Africa. Buy The Best Black Friday & Cyber Monday Deals, Specials and Prices In South Africa On Canon mirrorless Cameras. A digital mirrorless camera is a digital camera that accepts different lenses but does not have a mirror and mirror box to switch the scenes inside the camera from the optical viewfinder to the imaging sensor and shutter. Instead, most viewfinder functions are electronic. This allows the camera body to be smaller, thinner and lighter. These are also known as mirrorless interchangeable-lens (MILC) cameras. Lightweight and portable, mirrorless cameras are perfect for photographers who want to keep their cameras at their side for capturing everyday moments. They offer high image quality and the benefit of high-quality interchangeable lenses for various photographic needs. 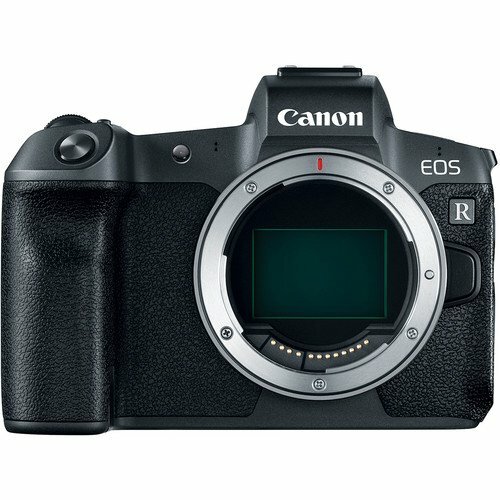 The Foto Discount World Online Store Has All The Canon Mirrorless Cameras For Sale.